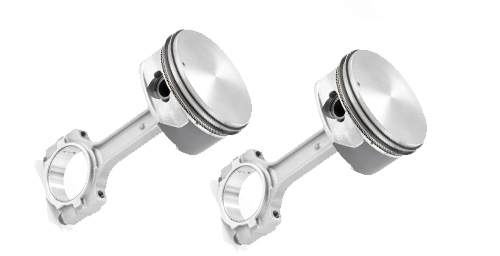 Diesel Services Of America is your complete source for marine engine sales, service and maintenance. Since 1981, we have built an outstanding reputation in all areas. We are factory authorized for many major manufacturers including MAN, Volvo Penta, John Deere, Perkins,Cummins/Onan, Kohler, Northern Lights, Westerbeke and many others. We are located in Fort Lauderdale and serve Southeast Florida and the entire Caribbean area. 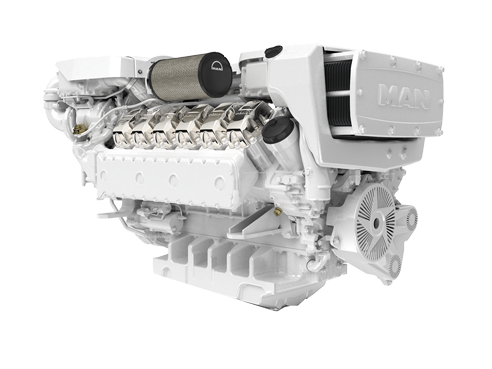 We sell and service many top manufacturers’ marine diesel engines and generators. Our parts department ships anywhere in the world overnight, and we supply expert technical advice via telephone and e-mail. A large fleet of well-supplied vehicles and our expert factory-trained technicians provide dockside service in South Florida. DSOA professionals will help you with all of your marine and industrial diesel engine and generator needs. Customer satisfaction has always been our highest priority. Our technicians are connected via our own cellular network for instant support. 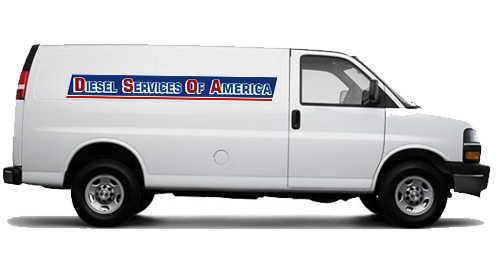 Diesel Services of America serves Southeast Florida and the entire Caribbean area, and ships parts overnight worldwide. 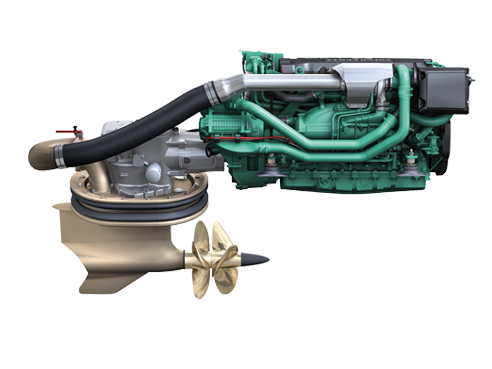 We sell and service top manufacturers’ marine diesel engines including Volvo Penta, Westerbeke, Perkins, John Deere, MAN, Northern Lights, Kohler and more. DSOA on-site diesel and marine engine service and repair is available worldwide. Contact us today for more information. 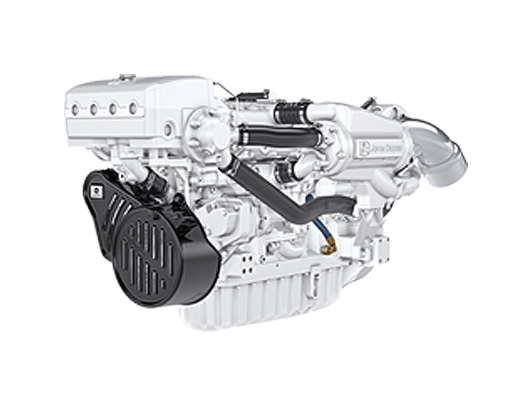 DSOA has established a fine reputation for Marine and Industrial Diesel knowledge. All tools and equipment are the best available. 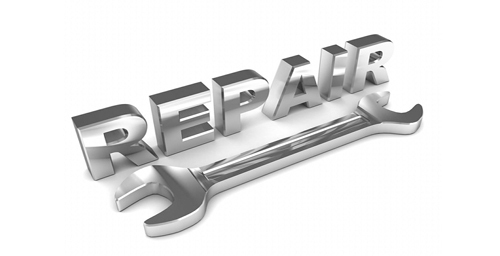 Overhauls and repairs are performed strictly according to manufacturer specifications. Looking for Hard to Find or Rare Parts? If so, click to browse our in stock parts now! We are all about customer satisfaction. Our factory-trained technicians and fleet of fully-stocked vehicles provide timely, high-quality dockside service. Our many years of experience guarantee quality service. Dave Curreri, Marine Professionals Inc.
“Since our start with Diesel Services of America, and their Service Manager, Scott Porter, we could not be more pleased. As we began our relationship no less than five of the company personnel have taken the time to visit our office and assure us that they are all there to help us develop our business together”.